Blog home > Do you have the right protection for damage accidentally caused to others? By insuring your car and home, you protect the things you care about. 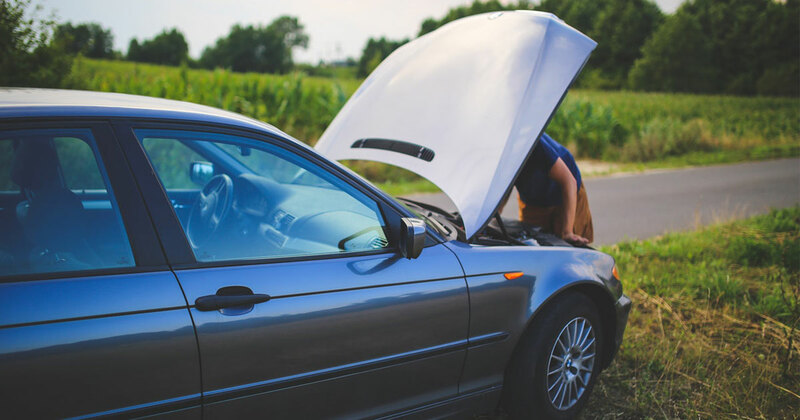 When your car or your belongings are damaged by something your insurance policy covers, you can make a claim and be reimbursed for your loss. But did you know that your home and auto insurance policies also have liability coverage to protect you in case you accidentally cause injury to someone else, or damage to their property? Did you ever hear someone talk about “partial or complete insurance”? If so, did you know what they meant? They were probably referring to the two main parts of an automobile insurance policy: sections A and B. • property damage or bodily injury to others, for which you may be held liable. Here’s an example. Let’s say you are driving on a country road, when you lose control of your vehicle and hit a hydro pole. Under section A of your auto insurance policy, your insurance company will pay for the property damage you caused. Section B covers physical damage to the insured vehicle. Although this insurance is optional, it is very strongly recommended. Various types of physical damage coverage are available, covering collision damage, theft of your vehicle, windshield breakage, etc. Your broker is in the best position to help you choose the protection that best meets your needs. Imagine your letter carrier is injured falling down your front steps. Or what if a fire that starts in your home ends up burning down your neighbour’s house? In cases like these, you could be sued for thousands of dollars in damages. Could you pay for your defence and for the damages that might be awarded? Unfortunately, incidents like these don’t just happen to other people. But there is protection. If you were held liable for the letter carrier’s injuries or the neighbour’s fire damage, the Legal Liability coverage in your home insurance policy would pay them. This coverage protects you against liability for bodily injury and property damage you unintentionally cause to someone else. Better informed is better protected: that’s what Intact Insurance had in mind in presenting this article. Would you like to learn more about liability insurance? Their professionals can give you the advice that’s right for you. Call today at 1 844 798 4414. Members' benefits are also offered on Ridesharing.com thanks to a partnership with Intact Insurance. Click here to learn more. Certain conditions, limitations and exclusions apply to all offers. This document is provided for information purposes only. Your insurance policy contract takes precedence at all times. Please consult your policy for a complete description of coverage and exclusions.